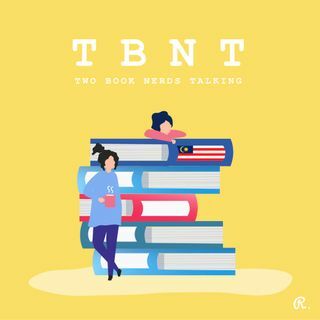 2 Book Nerds Talking is hosted by Honey Ahmad and Diana Yeong. In this episode we delve into the world of Crazy Rich ... See More Asians by Kevin Kwan, a sparkling and sharp look into the decadent lives of Singaporeans with romance thrown in. We talked about money obsession and how it can't buy you happiness and how escapism books can still have great characters. Our bookish topic is of course looking into book to movie adaptations with the Crazy Rich Asians movie and how complex it is to shift narration from page to the visual medium.